Remember Hellpoint, the Souls-like Sci-Fi Action RPG we covered a while ago? The Canadian developers at Cradle Games have announced its release window, early 2019, and a publishing deal with tinyBuild which will help them release the game on PC, PlayStation 4, Xbox One and Nintendo Switch. 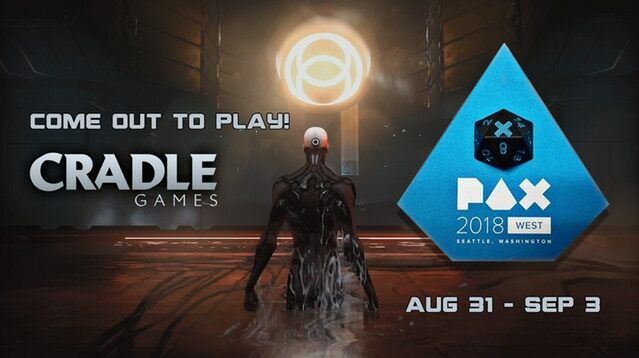 The game is playable this weekend at PAX West, in case you’re attending the convention in Seattle, Washington. For everyone else, there’s a new trailer; you can also wishlist the game on Steam. Explore the enigmatic Irid Novo space colony and piece up hints to unravel stories of conspiracies, strange experiments, and cursed rituals. The Quantic system based on the station 21 hours’ orbit cycles creates a variety of dynamic events which can be sought and raided to discover new depth to the story. Craft weapons and special skills, use tactic and reflexes to outwit your enemies, learn to avoid death lurking around every corner. Venture alone, with or against others in multiplayers, and dedicate your character to a Cult.